To make your reservation and redeem your certificate please book at least one week prior to the tour date. Please note that we are unable to accommodate guests who show up without making a reservation. This gift certificate may be redeemed for one spot at any available lunch tour or event of equal value. * Price includes all applicable taxes. Please note: Upon purchase, gift certificates will be immediately sent to the indicated recipient via email. If you would like to present the gift at a different time, we suggest you input your own email in the recipient field, download our gift certificate form, and present it to the recipient at a time of your choosing. A guided tour of P. Allen Smith’s Jefferson-inspired home. A guided exploration of Allen’s terrace gardens overlooking the Arkansas River, the English rose garden, and the one-acre vegetable garden. Time to savor a “from the farm” meal using Allen’s recipes from his cookbook, Seasonal Recipes from the Garden. A guided tour of Poultryville, where you may see your favorite farm animals from Allen’s television show—Trudy, Moose, Smudge & Squeak, and Amos, just to name a few. *Please note: Other events may not follow this same schedule or tour highlights. 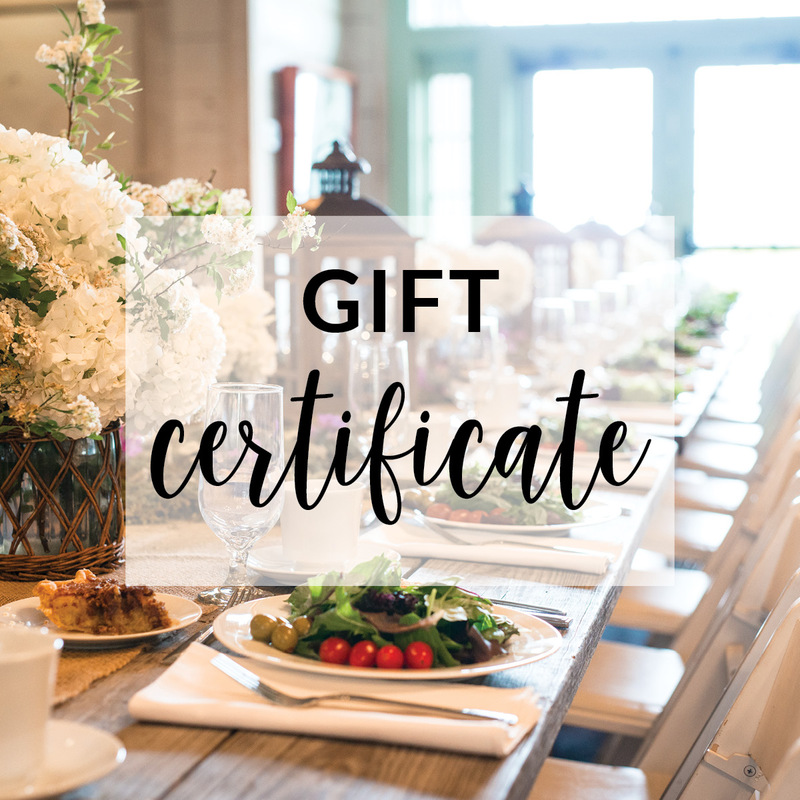 Gift certificate recipients should review the agenda for the event they would like to attend if they choose one that is not a traditional lunch tour.